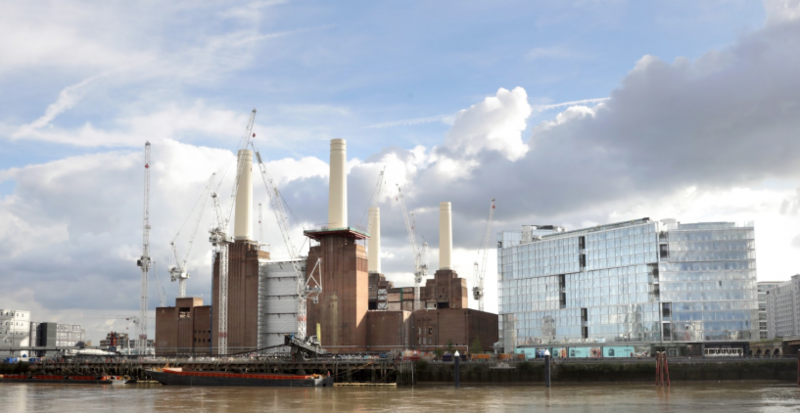 The London Procession will begin at the Battersea Power Station and move north throughout the night culminating in a finale at the Hayward Gallery. Please see the schedule below for detailed times and information. This large-scale participatory performance, devised specifically for Art Night, takes its inspiration from public ceremonies, civil and religious rituals, working class gatherings, mass events and street musicals. Merging forms of protest, dance, music, theatre and sporting activity within a temporal framework of celebration, Senatore’s work highlights the emancipatory power of communal creative processes. This is especially relevant in the context of new urban developments and the impact of collective formations on the social history of places and communities. Senatore’s approach emphasises non-hierarchical learning, self-training and the creation of an active citizenship through informal education. Participants of all ages, skills, and backgrounds from local communities have been invited to work together with Senatore as collaborators in The London Procession; contributing something that is reflective of the needs and wants of their community. If you’re a performer, athlete, activist, dancer or musician, or part of a similar group or team, contact artnightopencall@gmail.com to volunteer to take part! A project supported by Wandsworth Community Fund and the London Borough of Lambeth. 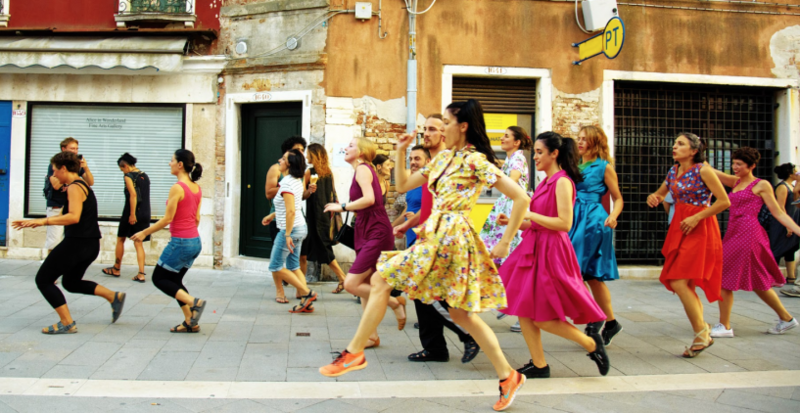 Marinella Senatore’s (b.1977, Italy) work to harness “the creative power of the crowd” to initiate dialogue between histories, cultures and social structures. Creating new possibilities for public involvement Senatore allows anyone to take part in her works, regardless of age, skill or background. 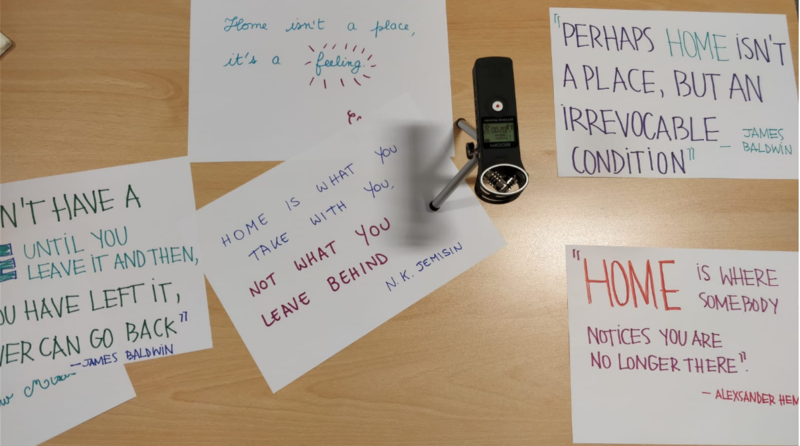 Senatore’s School of Narrative Dance, a nomadic school focusing on storytelling as an alternative system of education, operates in over ten countries around the world. 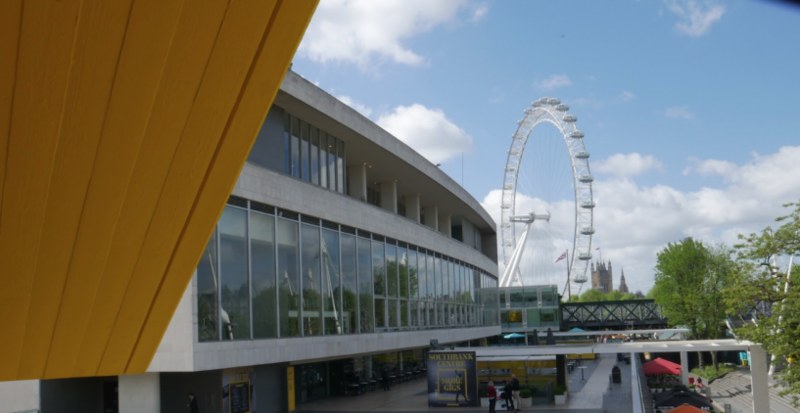 Reflecting London and the local area’s rich demographic and cultural diversity, the artist collaborated with existing groups and communities from the South Bank, Vauxhall and Nine Elms areas to create the work. *Schedule is subject to change, please check back soon for updates.